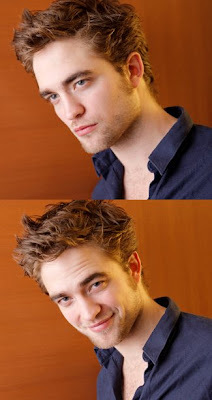 Ryah prefers her Rob attractive and of age, so she asked me to post this ;) enjoy! Look how cute he looks in the last one. Whew... thanks... my stomach contents are staying down with this one. me too Jes! That's a GREAT pic of our Rob! Oh I love the little smirk in the bottom pic!